GET YER HOT N HEAVY RIGHT HERE, SPANISH TORTA, AND, STUFFED CABBAGE ALSO! WHAT NEXT?!!!!? 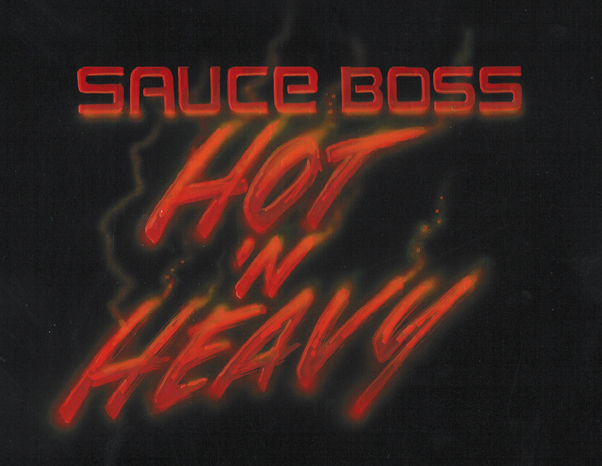 IF YOU HAVEN’T GOTTEN “HOT ‘N HEAVY” YET, CLICK HERE! What next for the Traveling GumboShow? Toledo, Harrisburg, Leesburg, Charleston, Fayetteville, key west, Spartanburg, Knoxville, and Palatka. Hear is the Concert Listing. 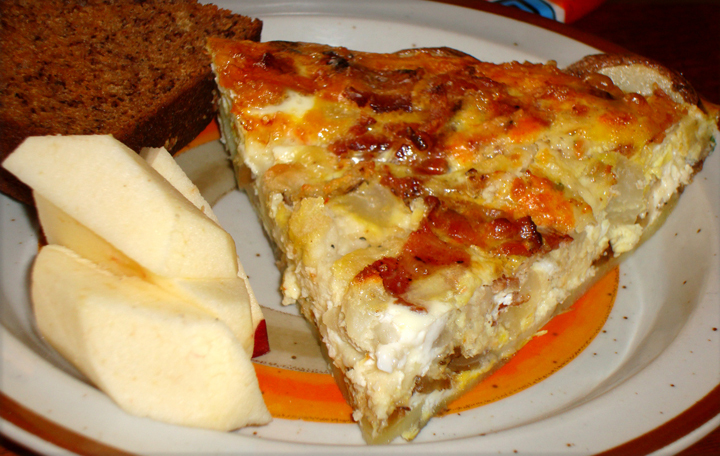 The Torta is an egg and potato breakfast/lunch dish. You find it in train stations and walkups all over Spain. It’s a hearty, on the go, kind of fast food. Quiche Lorraine is the French version. I have combined the two with a potato crust making it gluten free. Pour remainder of the eggs over the top. Bake until the eggs are done. Piramida is pyramid in the Polish language. The name in this instance is a vestige from when they first opened. Originally, the owner, Marek Pietryniak, featured Polish and Middle Eastern food. The décor is heavily influenced by ancient Egyptian art. Marek had eighteen months to wait for county and city permits to be approved, so he spent that time dabbling – carving hieroglyphics, a beautiful chestnut bar, salt and pepper shakers, lamps, napkin holders, single handedly customizing the restaurant, lending his personal touch to everything. He commissioned a life-sized statue of a pharaoh bearing his own likeness. After all this, he decided to pare down the menu, so all that’s left of the Mid East cuisine is the Greek salad. However, The salad is scrumptious, and the Polish stuff is great. I recommend a very garlicky chicken soup. And of course the homemade Perogi are fabulous. 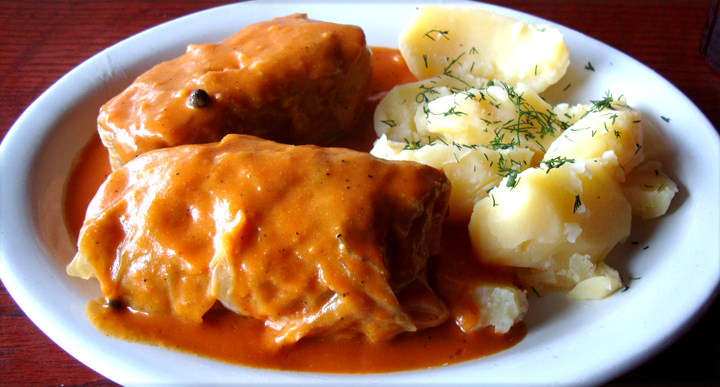 I tried the stuffed cabbage rolls – nice and light with rice, beef, and pork, stuffed in a cabbage leaf and covered with tomato sauce. YUMM! Full bar includes Polish beer. The Eastern European chefs have got it goin on for comfort food. Come on with the Goulash, y’all. You are currently browsing the Sauce Boss Blog blog archives for April, 2010.